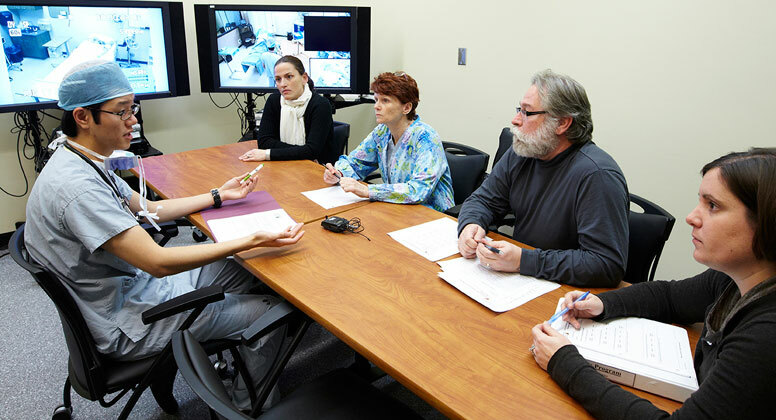 The Centre for Simulation-Based Learning (CSBL) is a vital component in the education and training of health care providers at McMaster. 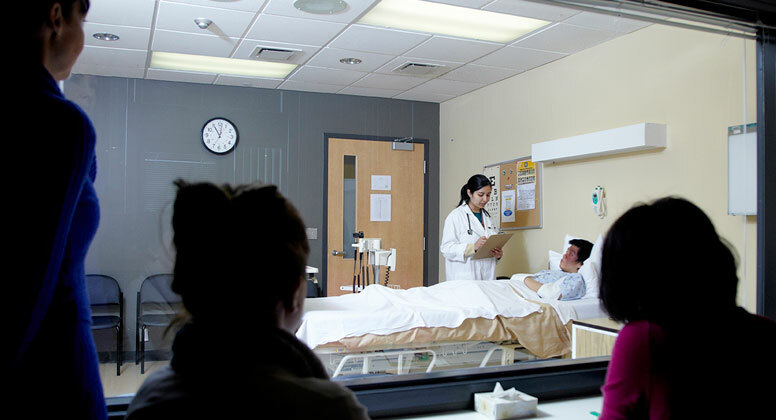 The centre houses a world-renowned Standardized Patient Program and exciting new capabilities in high-fidelity patient simulation. 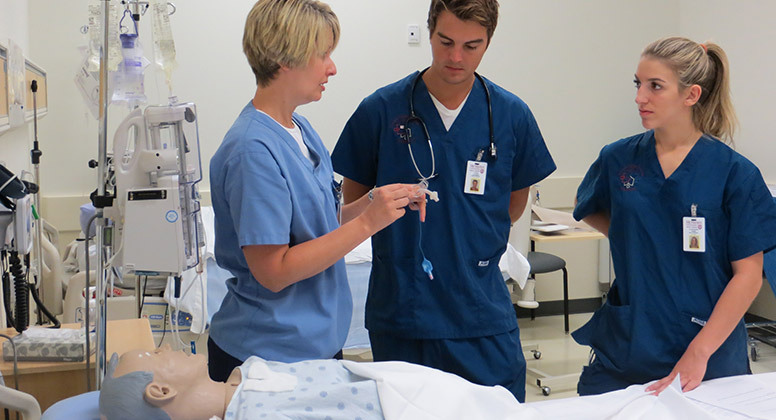 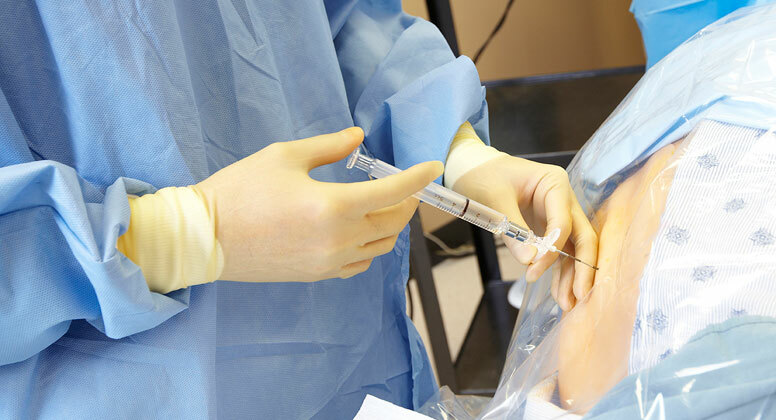 Serving both students and practicing health care professionals from all disciplines, the CSBL is a central resource that provides state-of-the-art facilities and equipment to support a variety of educational resources ranging from basic clinical skills training to advanced, computerized immersive simulation.